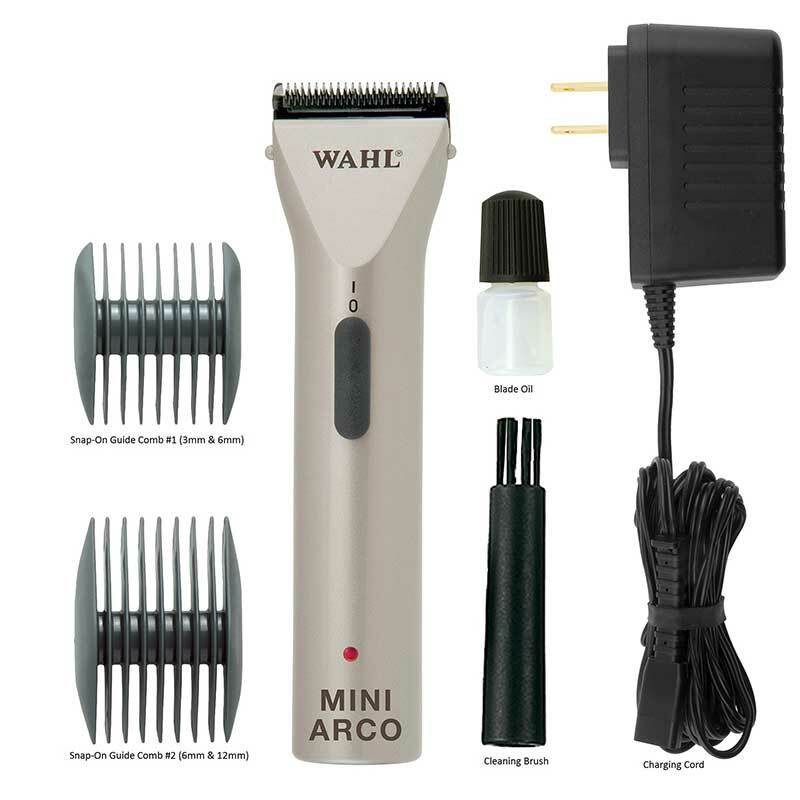 Wahl’s MiniArco rechargeable trimmer provides users with 100 minutes of cordless trimming. 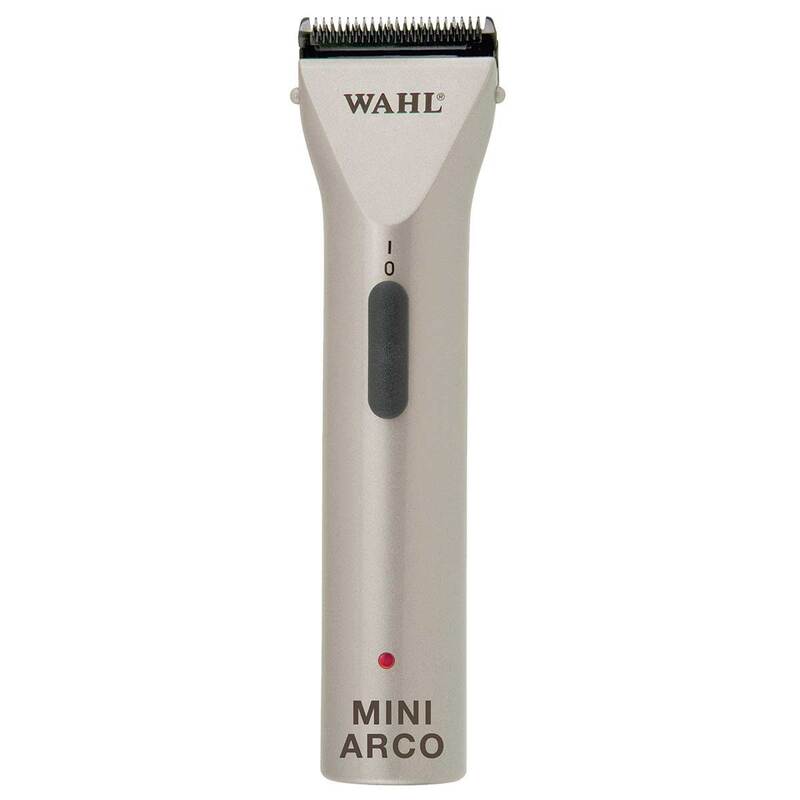 Equipped with a #30 fine cut blade, this trimmer is ideal for trimming hard-to-reach areas such as ears, faces, and paws. I love this little piece of equipment. Great for pads, great for sculpting, great for little areas where you need to get close and small, speeds up the process. is quiet.